Can't get over how incredible this space is. 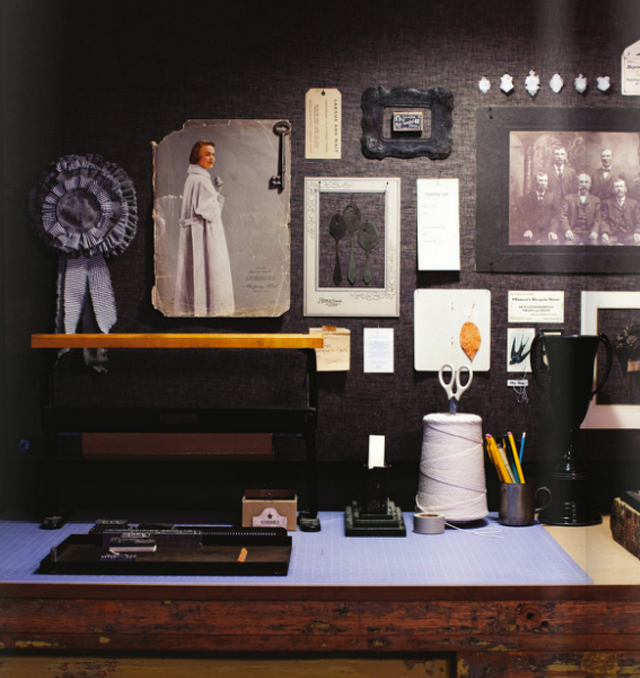 Shauna & Stephen's loft in Philadelphia was featured in the current issue (No. 6) of Anthology Magazine. 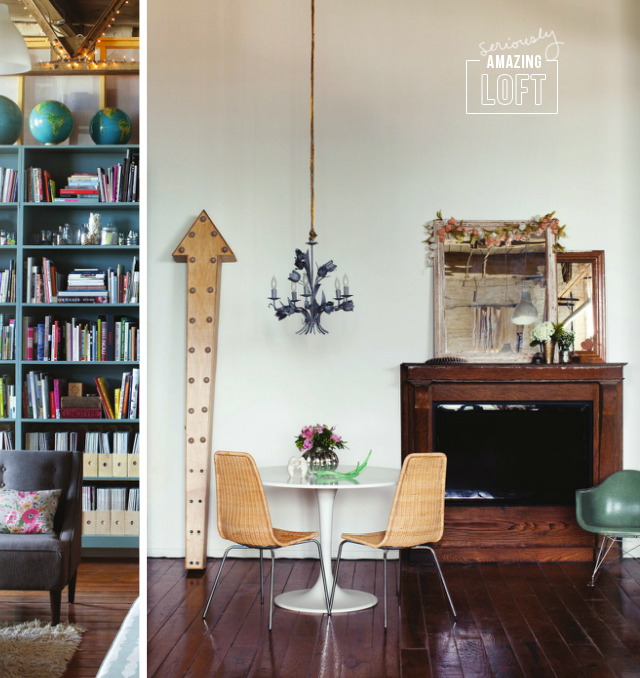 It's filled with vintage treasures, books, open spaces and rad collections. I'm green with envy. The creative duo is behind Something's Hiding in Here and Forage-- so darn talented. Check 'em out. oh man. that space is amazing. 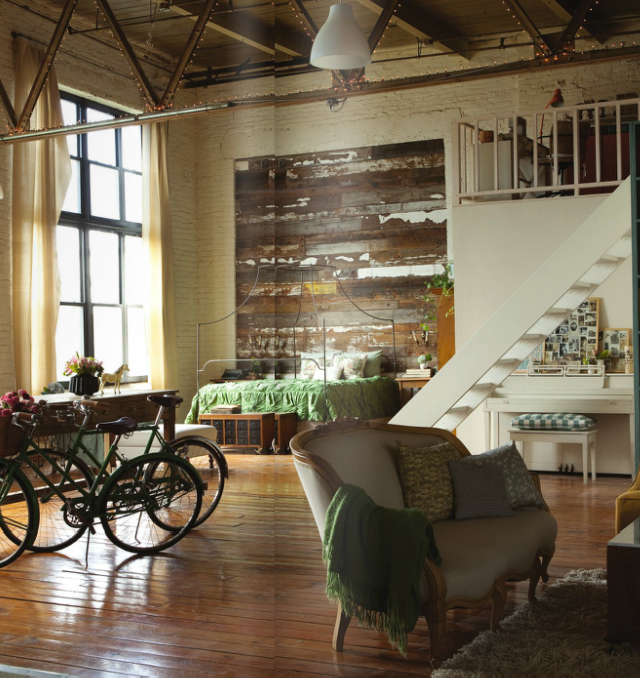 i would loooooove a loft. they're all so unique even before the decor.